Gain MORE value with superior, more timely and affordable offerings. 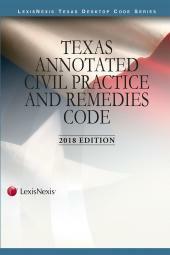 First published in 1987, Texas Torts and Remedies has been cited more than 80 times in Texas courtrooms. Its complete and detailed treatment of the substantive Texas law of torts, as well as remedies for tortious injury, has made it an invaluable resource to both personal injury specialists and general practitioners who handle the occasional personal injury case. Updated twice a year, the set tracks recent developments in areas such as government liability, products liability, and workers' compensation. 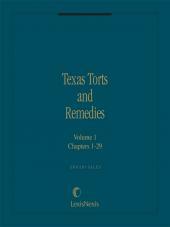 Texas Torts and Remedies is a great resource to use as your starting point to research the elements of a particular tort. 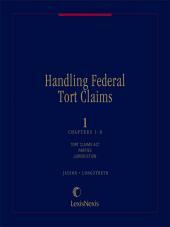 The first volume covers the basic principles and provides cross-references to other chapters that contain in-depth coverage. For an attorney searching for information on an unfamiliar tort, this is timesaving and invaluable. Cross-references and detailed information help you build your case, and the case law analysis provides valuable insight for both the plaintiff and defense attorney. 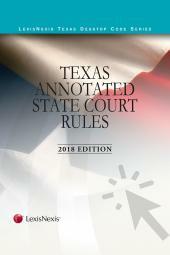 Such thorough information from torts experts Jim Sales and J. Hadley Edgar makes Texas Torts and Remedies the "turn to" guide for personal injury practitioners in Texas. 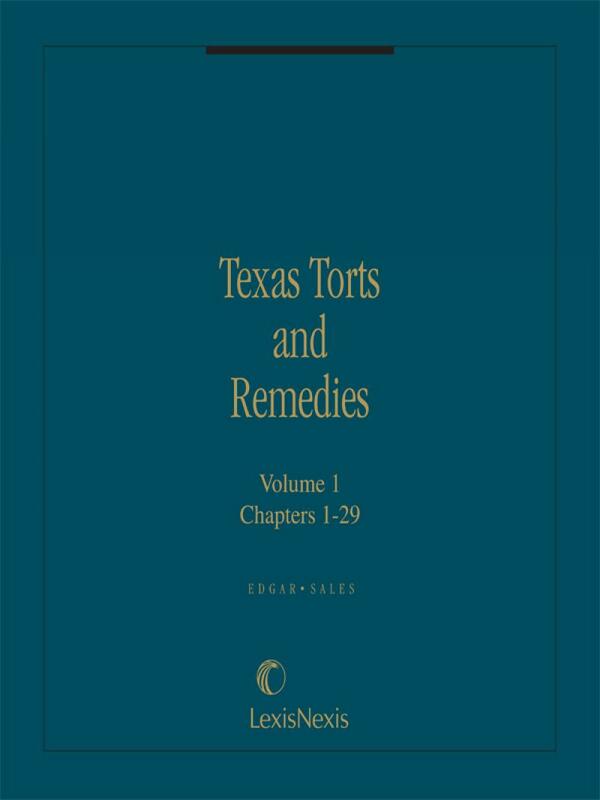 Texas Torts and Remedies is available in print, CD-ROM, and online. Choose the format that best suits your practice. James B. Sales serves as counsel in Fulbright & Jaworski L.L.P. 's Houston office. He's devoted his practice to defense of a variety of complex products liability cases. He has handled and tried numerous general liability, products liability, and general commercial liability cases in both the state and federal courts. Mr. Sales has held numerous key leadership positions in the ABA and is also a former chair of the Board, past president, and a member of the Board of Directors of the State Bar of Texas. In addition to speaking and writing on litigation and liability issues, Mr. Sales has published in excess of 40 law review and legal treatise articles. J. Hadley Edgar earned his B.A. from Texas A&M University in 1949 and his J.D. from the University of Texas in 1956. He retired as a professor at Texas Tech University School of Law in 1991 after twenty years of service on the faculty as a teacher of torts, procedure, and trial advocacy. He is a major contributor to Texas tort law and procedure in Texas courts. The law school currently honors Professor Edgar's dedication to the law with a professorship in his name, as well as a trial excellence award.